GSMArena team, 18 March, 2016. At the end of or journey with the Lenovo Vibe K4 Note, we're quite impressed by what the company managed to achieve on a shoestring budget. The mainstream makers have nothing competitive in this price range, not even Lenovo-owned Motorola. The phone never felt 'cheap,' it definitely punches high above its actual price point. The metal frame is a great touch and we like that the phone doesn't have an all-metal exterior. Metal looks great, but polycarbonate is the more practical choice. 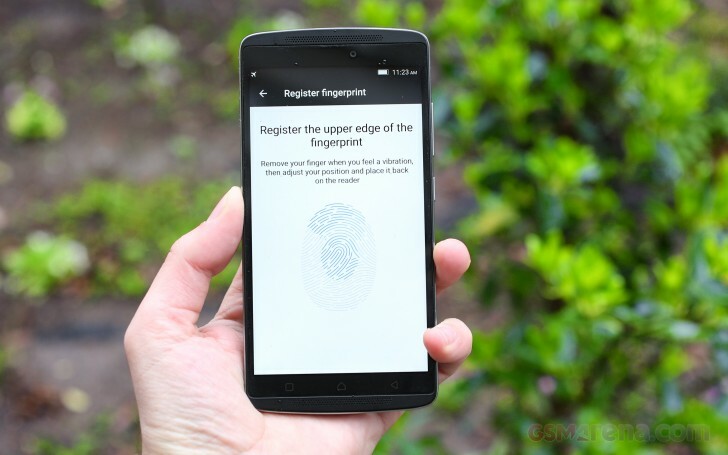 The fingerprint reader is also a great perk. The stereo speakers on reasonably narrow bezels are quite impressive - Sony has been doing okay in this department, HTC has not. We were a little bugged by the lack of backlighting for the capacitive keys, though. The camera performs admirably for this class. We liked the main camera better than the selfie cam; we liked the stills better than the videos, but hey, the flaws were nothing major in this price range. The Lenovo Vibe K4 Note certainly impressed us, but Lenovo's odd product strategy already has it competing against its successor - the K5 Note. Both were launched at the same time too! So, the Lenovo K5 Note is slightly pricier but has an all-metal body (if that's something you miss on the K4). It's thinner too, but with a bigger battery. The other major difference between the two is the chipset - the K5 Note is powered by the Helio P10, which offers much higher clock speeds (1.8GHz vs. 1.3GHz) and a next-gen GPU too. 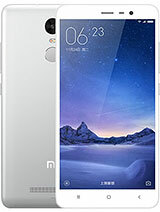 The Xiaomi Redmi Note 3 is the other overachiever. Its all-metal case holds a 5.5" 1080p screen and a fingerprint reader. Either choice of available chipsets - Helio X10 or Snapdragon 650 - offers much better performance than the chipset inside the Vibe K4 Note. The camera is more promising on paper - higher resolution sensor, 16MP, with phase detection AF and a brighter aperture (f/2.0). The big 4,000mAh battery offers competitive battery life. You miss out on the microSD slot, though. 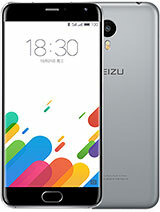 The Meizu m2 note has its charms too, they come in Flyme flavor. The chipset is the same as the Vibe K4 Note's, the camera setup is mostly the same too. 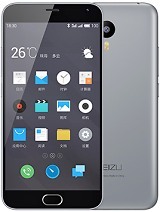 You probably want the Meizu m1 metal version, though. It has a metal body (obviously) and faster chipset (Helio X10). There's no fingerprint reader, though, and the microSD card uses the SIM2 slot. 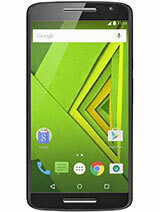 The closest phone from the Motorola lineup is the Moto X Play. 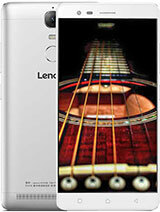 It has a dual-SIM version and stereo speakers around its 5.5" 1080p screen. The insides are coated with a water-repellent material, improving the phone's chances of survival if it gets wet (but it's not waterproof). The Snapdragon 615 chipset isn't necessarily faster and there's no fingerprint reader. The camera shoots 21MP photos while video is capped at 1080p (the X Style is the one with 2160p skills). 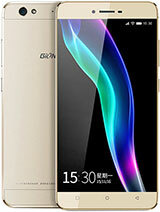 If you're willing to drop to 720p screen resolution, you can have an AMOLED with the Gionee S6. Same chipset and similar camera are held in a thin metal body, just 6.9mm, and that's without a significant compromise with the battery capacity (3,150mAh). The Lenovo Vibe K4 Note is a fine phone, and certainly, a great deal for its price. Still, assuming the K5 Note is available in the same regions, we'd probably go for it over the K4 - if not for the all-metal body, then for the faster chipset. The K4's chipset does well for day to day tasks, but more is always better (and in this case, it's not much more expensive). The limited availability of the Vibe K4 Note will keep it from becoming a global mid-range champ but in Lenovo's target markets it will be a very strong contender.